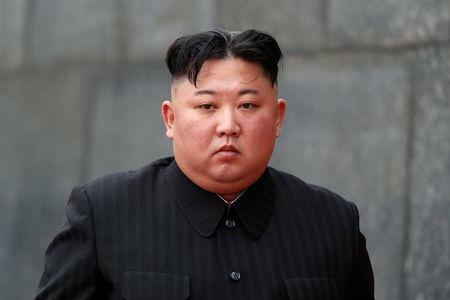 WASHINGTON (Reuters) - A dissident organisation committed to overthrowing North Korean leader Kim Jong Un was behind a raid on the North Korean embassy in Spain last month, The Washington Post reported on Friday, quoting people familiar with the planning and execution of the mission. The newspaper, which did not further identify its sources, identified the group as Cheollima Civil Defence, which also goes by the name Free Joseon. It said the group came to prominence in 2017 after evacuating a nephew of Kim from Macau when potential threats to his life surfaced.